When we think of a sore throat, it reminds us of pain, itchiness, or irritation of the throat. Throat pain is the primary symptom of a sore throat. 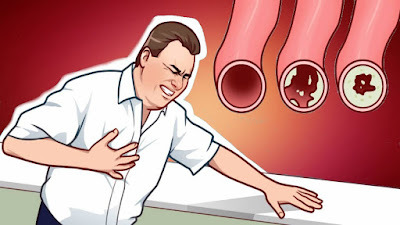 It gets worse when you try to swallow. You may experience difficulty in swallowing food and liquids. “Strep throat is a bacterial infection that causes inflammation and pain in the throat. This common condition is caused by group A Streptococcus bacteria. Strep throat can affect children and adults of all ages. This mucus-like substance coats and soothes the infected throat and irritated mucous membranes. All you need to do is just to add the dried marshmallow root to a cup of hot water. Stir it and drink this tea twice daily. This natural health tonic has been used in folk medicine remedies for centuries. Its main active ingredient, acetic acid, helps fight bacteria. Its antibacterial properties helps provide relief to the soar throat. To help relieve throat pain, you need to drink 1 cup of warm water mixed with 1 tablespoon of apple cider vinegar. As an option, you can add a tablespoon of honey if you want. 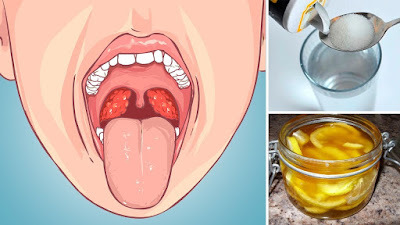 This is a well know remedy that helps soothe a sore throat and break down secretions. It also helps in killing the bacteria in the throat. Mix a cup of warm water with 1 teaspoon of sea salt and stir to dissolve. 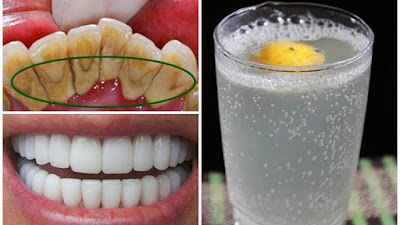 Gargle with a mouthful of this mixture for 30 seconds, once per hour. Everybody knows this natural cold and sore throat remedy. The chicken soup is also a comfort food that allows you to get more fluids when you’re sick, so you won’t dehydrate. Add some garlic in it, because garlic contains bioactive compounds that can also provide benefits when you’re sick. Even though it hurts, you must take plenty of fluids. It’s very important to keep your throat’s mucous membranes hydrated so they can heal. For example, a couple of cups of warm herbal tea will relieve the throat pain. Just drink them slowly during the day, and it will make you feel much better soon.